Invites to an event in London on that date are going out, with Pocket-lint among the first to receive one. 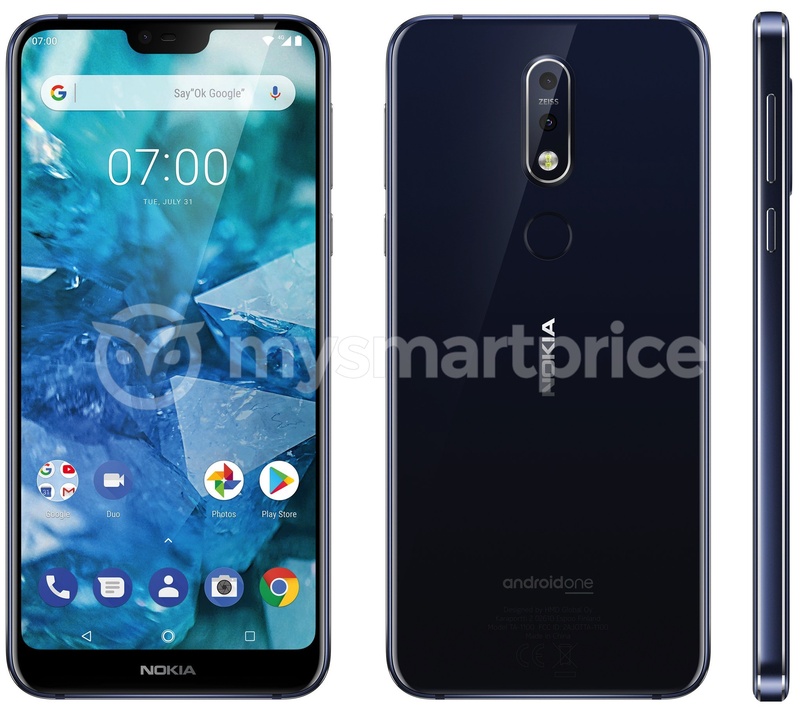 There's still a chance that the rumored Nokia 9 could be announced, but we can be more confident about seeing the Nokia 7.1 Plus since the first official render has just been leaked. 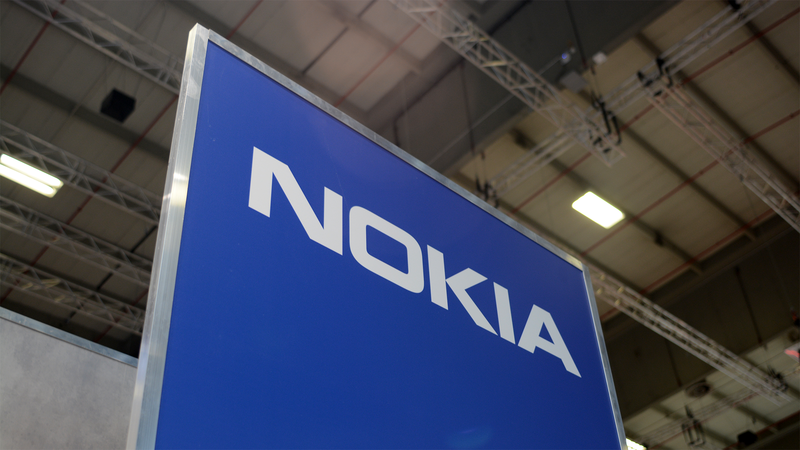 It features the dreaded notch and chin combo, although the cutout is at least smaller than many others. 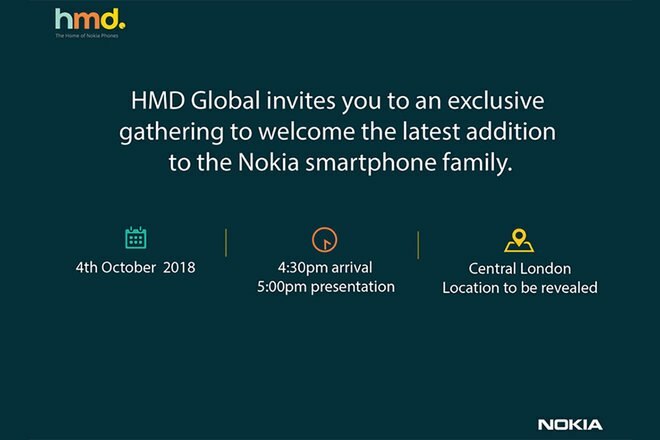 On the rear, which looks like it might be glass, there's a dual camera setup, a fingerprint sensor, and the usual Nokia and Android One logos. The phone will reportedly house 6GB of RAM and up to 128GB of storage, and there's a good chance it'll launch with Android 9 Pie. On Leaks and MySmartPrice also have unofficial CAD renders and a 360 video of the upcoming device, if you're into that sort of thing. We'll likely learn more on October 4th.